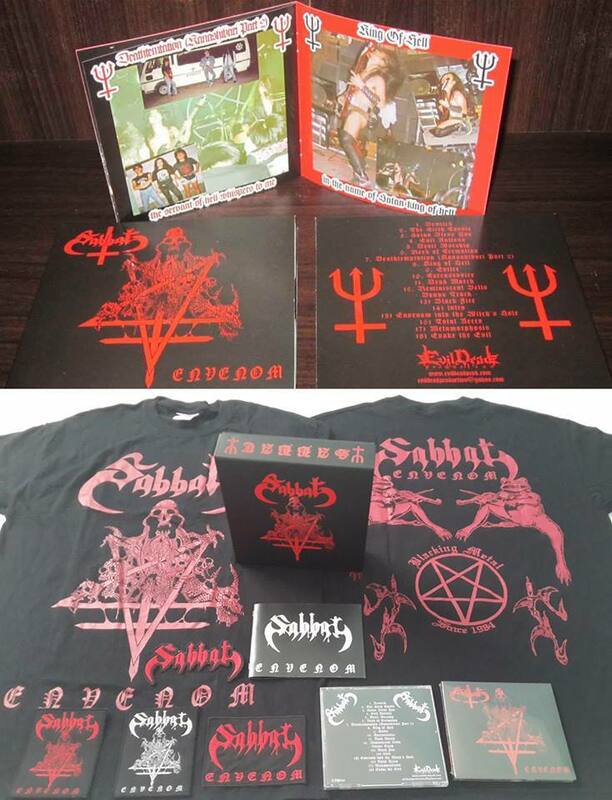 SABBAT- Envenom Re Released on Digipack CD. Originally released by Evil Records. Diehard Version come with Box set CD Limited to 100 copies.